This is one of our top selling hat ranges. Made right here in Australia to the highest quality. 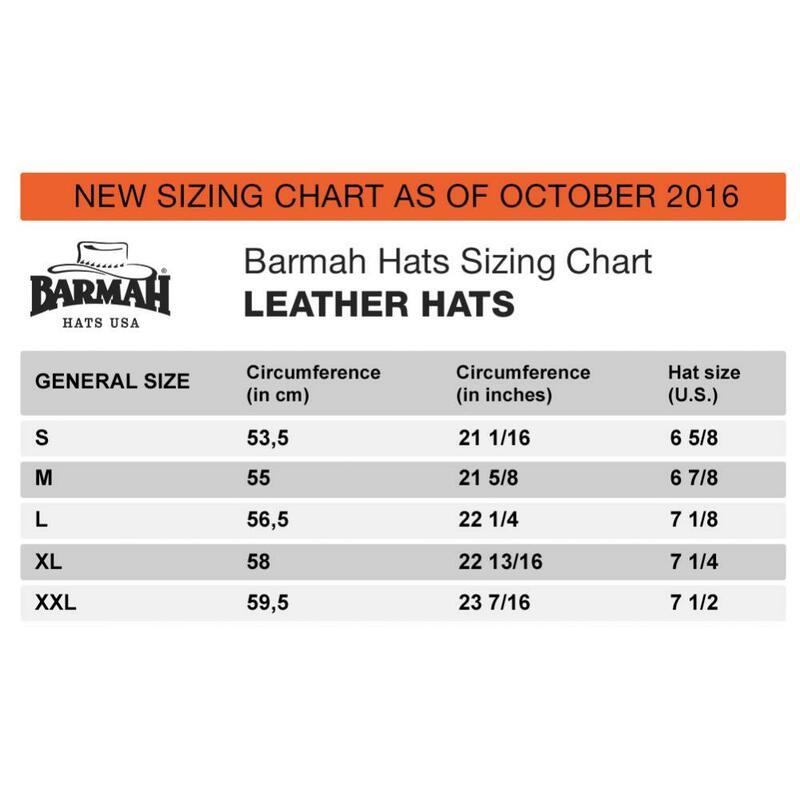 Barmah Hats have been making a wide range of leather and canvas hats since 1982 and are considered and industry leader in their field . They tan and procure their own Kangaroo skins making them quite unique . 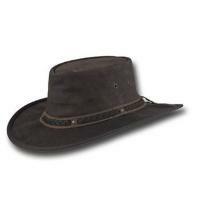 Quality is superb with soft foldable skin, elastic head band for comfort and a tough brim to keep you out of the sun. . This hat is " Washed ". It looks weathered, beaten and lived in. If you want a clean and crisp finished hat, then this hat is not for you. Its got the worn in and lived in look . Not for the faint hearted!